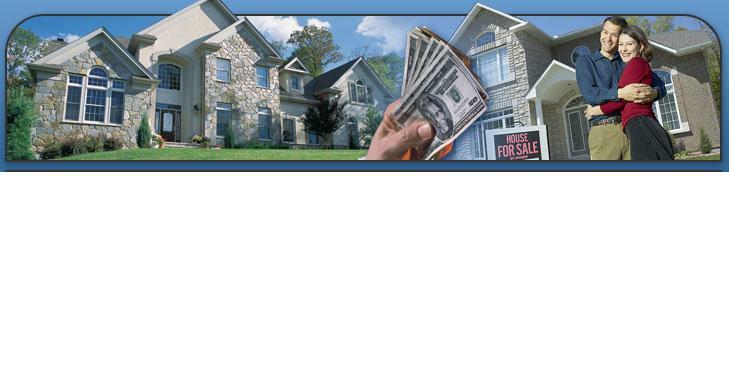 Real Estate Services And Products Automatically Delivered Instantaneously. Accepting Online Payments Now. Risk Free. Act Immediately. Special Introductory Offer for a Limited Time Only for $400.00. You get Real Estate Startup Kits with full access to Resources, but light one on one walk in Training For 10 months and up to 10 units . You save $600.00 now and can upgrade to above silver packages later and get life long leaning with this super presidential special. Click the button below to add the 92 to your wish list.